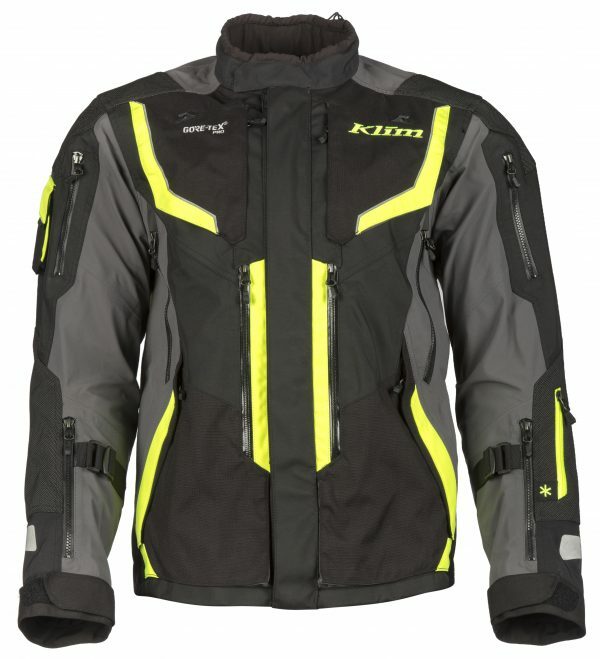 HOT TIPS FOR COLD DAYS – OUTDOOR CLOTHING FOR WOMEN BY KLIM! When the temperature drops, we long for thermal companions that will keep us reliably warm. The solution? 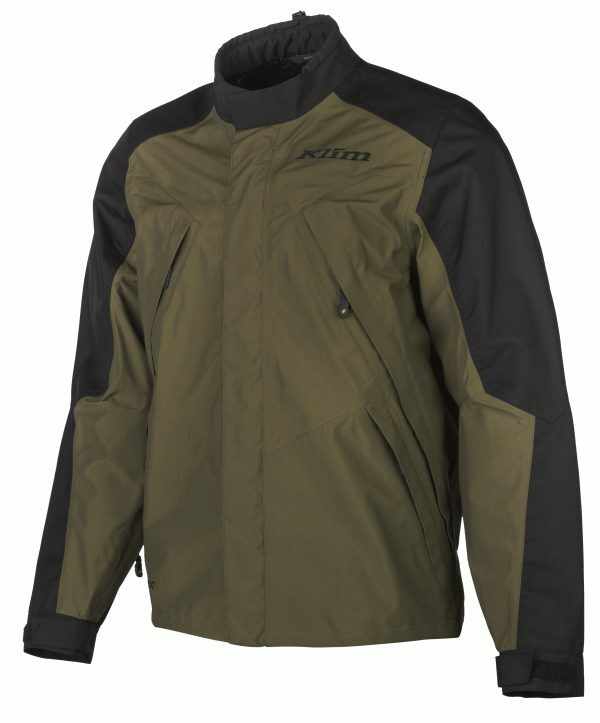 Women’s outdoor clothing by KLIM protects against wind, the elements and much more. 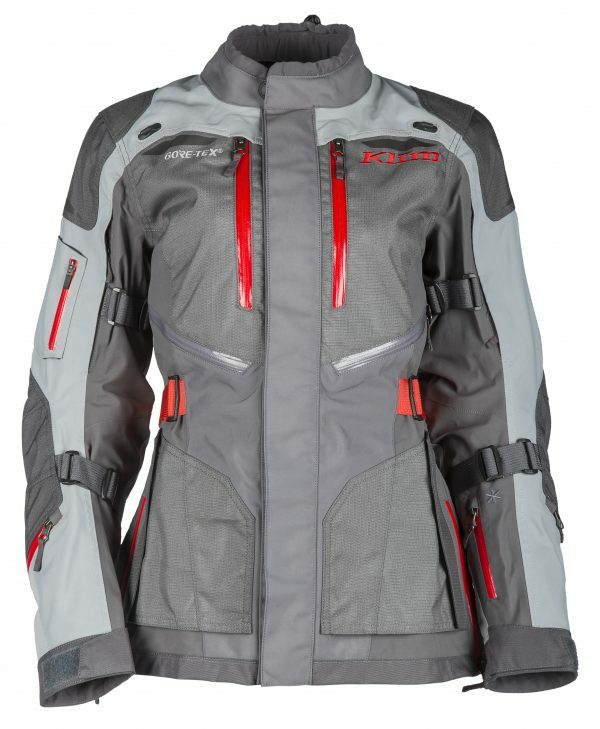 With the right clothing, you no longer have any excuse to stay indoors all day. 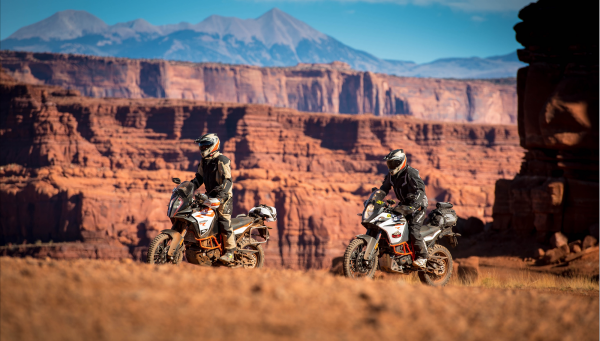 The next outdoor adventure is already waiting for you!